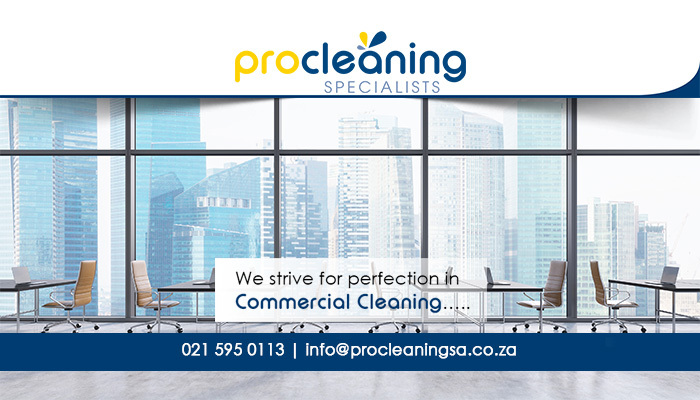 If you are looking for professional and efficient contract cleaners, look no further than the team at PRO Cleaning Specialists. We have been providing unrivalled services to clients for more than 20 years, which have led to us becoming an established name in the industry. Our cleaning services are offered to clients in various industries, from residential to hospitality, and we always make sure to deliver only our very best. 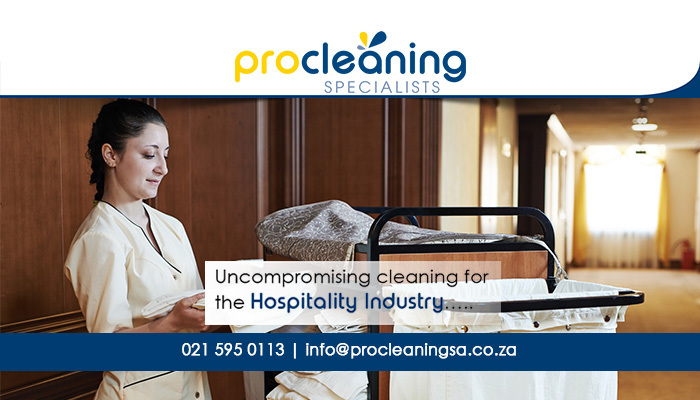 Our cleaning teams consist of enthusiastic and hard-working individuals who take great pride in their work. Seeing that our cleaning teams are supervised when cleaning on-site, our clients can have peace of mind about making use of our services. 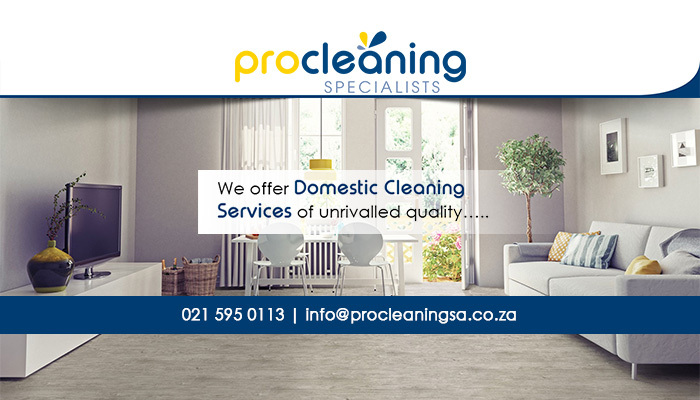 At PRO Cleaning Specialists, we pride ourselves in delivering in a wide range of services to meet the requirements of assorted clients. 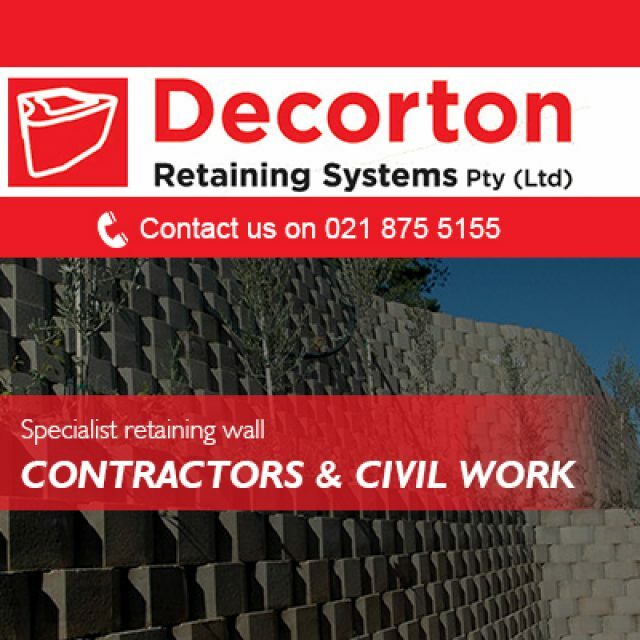 We cater for the commercial, residential, hospitality, and industrial industries, and have in-depth experience in all areas. Clients are welcome to make use of our services on a once-off, or recurring basis. 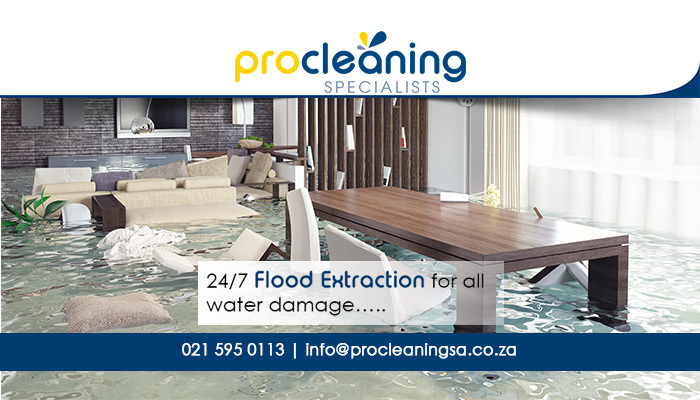 Besides these services, we also offer flood extraction services 24/7. This way, clients experiencing emergency flooding can give our team a call and we will come out to you as quickly as possible. If you would like to make use of our services, please feel free to either give us a call or send us an email. 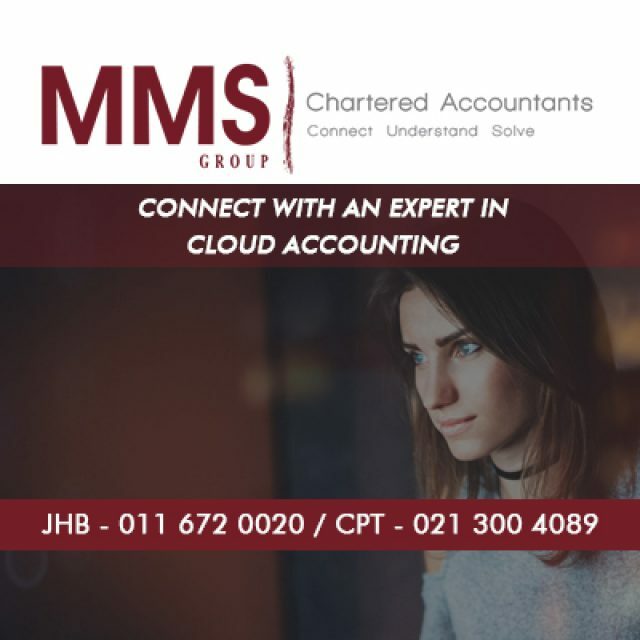 We offer our accounting solutions in partnership with Xero. 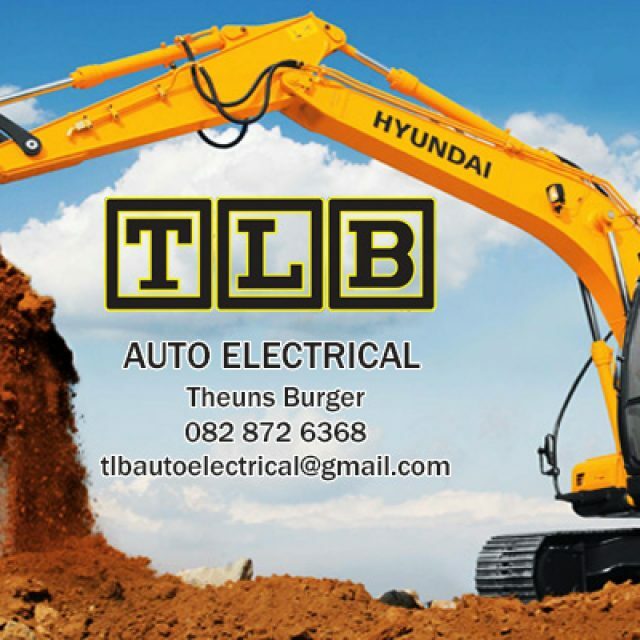 TLB Auto Electrical specialises in the repair of electrical problems with large motor vehicles such as trucks, construction vehicles, boats, caravans, trailers, and 4X4 trailers. he team is experienced and specialises in a range of designs. 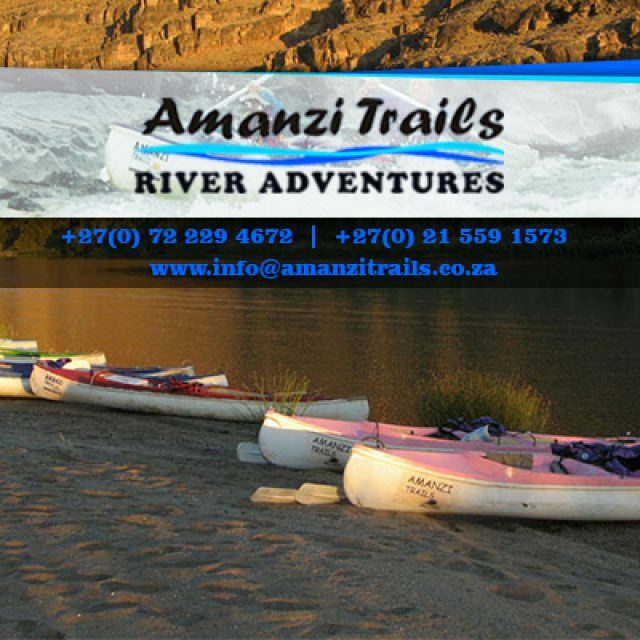 Amanzi Trails is situated on the banks of the Orange River in Noordoewer, Namibia, and hosts a number of guided rafting and canoeing trips throughout the year.